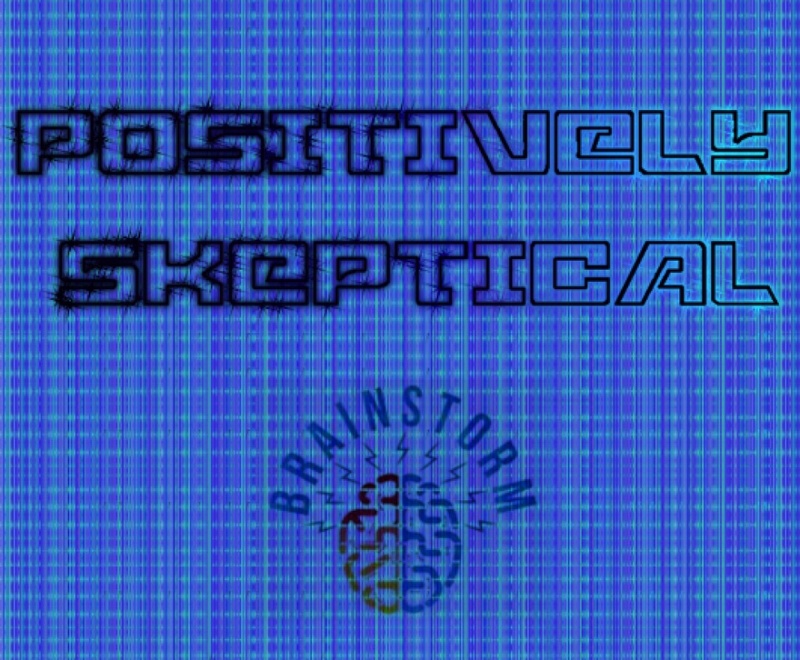 Destin and Cory have been involved in Critical thinking and skeptic based podcasting since 2013. Destin is a co-host of Cory's show; The Brainstorm Podcast. Now the roles are reversed. 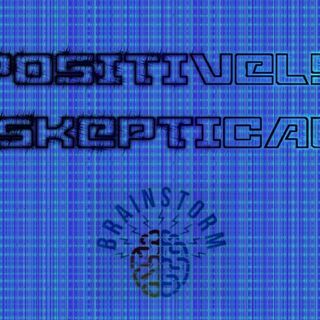 Cory is co-hosting Destin's show; Positively Skeptical. This show idea came about when we noticed that most of us just dismiss or ridicule false claims and the claimants that make these claims. We do the research at home or at work, and by the time we get to talking about it on the shows, we are not ... Más informaciones interested in explaining the false logic or ignorance that created these claims. We aren't interested in going through the sources that we already trudged through to debunk claims. We just want to say they are false, make fun of them and move on.